Interior Designing involves different part and areas of Home. For example flooring, Wall Tiles, Fixtures, Painting, Doors, Windows, Ceiling. Irrespective of whether it is 1 BHK (one Bedroom Hall Kitchen) or 2 BHK (two Bedroom Hall Kitchen ) list of items remain same. 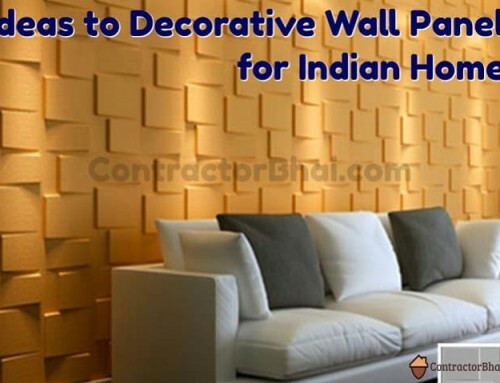 Lot of Home Owners are not able to decide whether to hire Interior Designer. 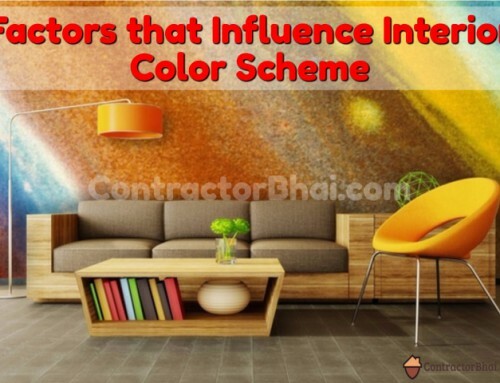 Recently one Home Owner called me on ContractorBhai number and said – “Mine is very small 1 BHK home, I am not sure if I should really hire Interior Designer”. In response I explained him that if he is clear about what work he wants to get done then you dont need Interior Designer. However if you need more creative ideas, you should think of hiring Designer. More smaller the home more important it becomes to optimize the space. Architects bring in more holistic views then Interior Designers. 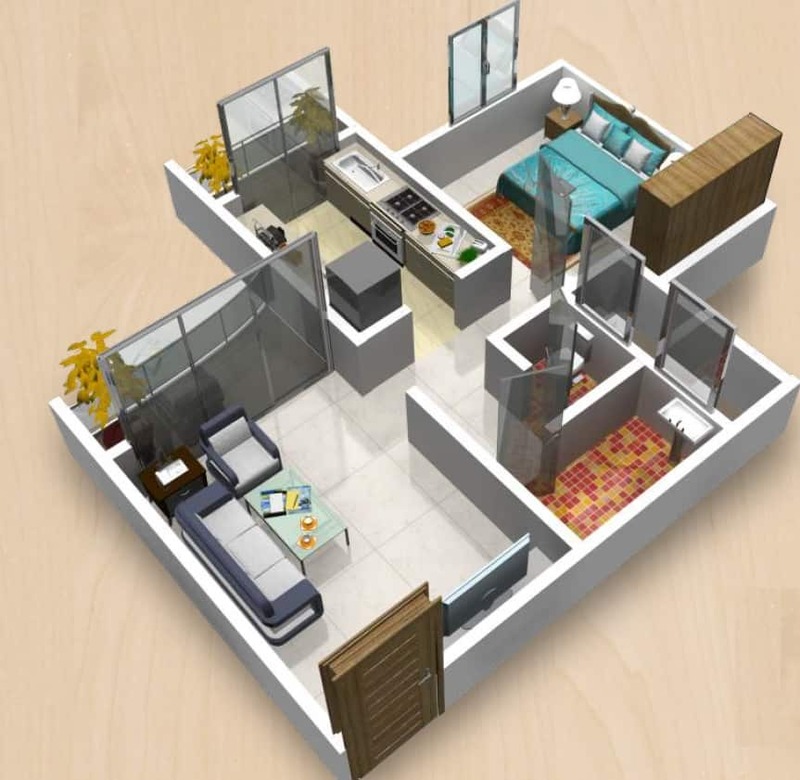 Experienced person can give you ideas about best utilization of space. Where should door go where should window be placed. Many such thing they will point out. 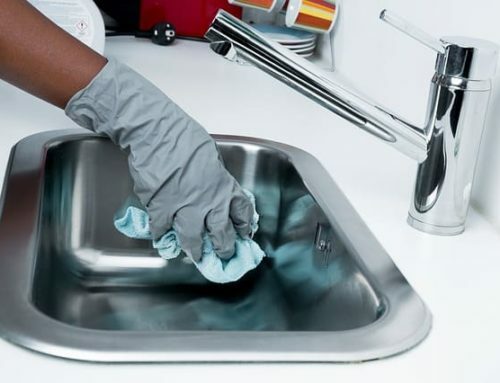 Problems which you will face over years due to poor utilisation of space, they can pinpoint well in advance. People look at initial cost of fees that you have to pay for hiring Designer of Architect – but there are chances that it will prove its value over period of time.